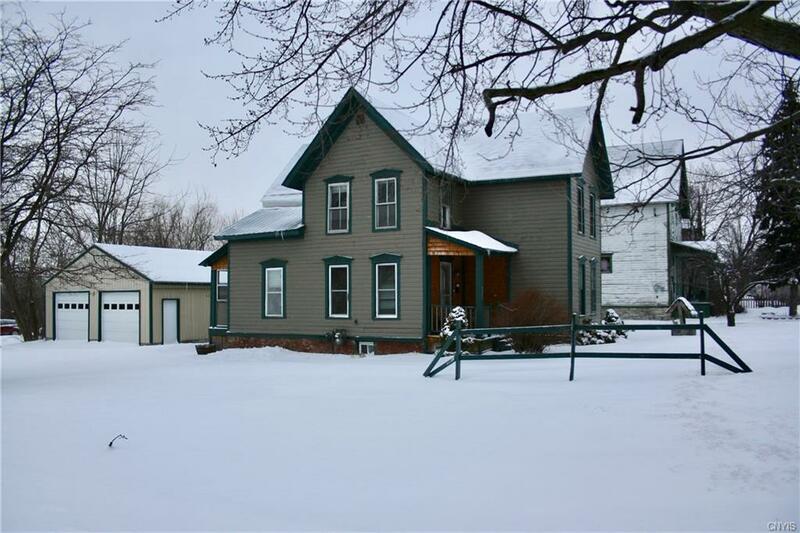 This two story home is located in the City of Watertown a spacious corner lot. Features include 3 bedrooms, 1.5 bath and an oversized 2 car detached garage. The kitchen offers ample cabinet space. Main floor offers a separate dining and living room and full bath with a claw foot tub. Make your appointment today to view this property.